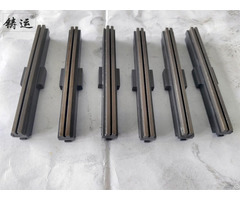 Diamond Plated Single Pass Honing Tools Beside the metal bonded sintered brass sleeve honing tools, ZHUYUN company also can supply high quality of diamond coated / plated honing tools for a variety of application and materials. Single pass honing involves a series of pre-set diamond plated tools ( plated sleeves fit on mandrel) that get passed through a bore with a single in and out stroke movement while the tool, parts or both are rotating. The number of honing tools varies depending upon the total stock removal, required surface finish and geometrical requirements. 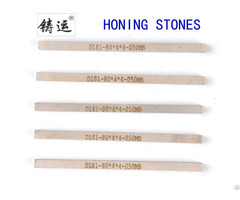 In general, each honing tool is set progressively larger in diameter with a finer diamond grain size. Diamond plated single pass honing tools is a single layer of diamond is permanently plated onto the tools with approx. 50% of each diamond grain protruding from the bond which shows a fast stock removal rates. Each honing tool is preset to a progressively larger diameter, and as the workpiece passes through the machine’s cycle it has its diameter increased in size by each spindle in turn. Each honing tools passes through the bore one single time only. 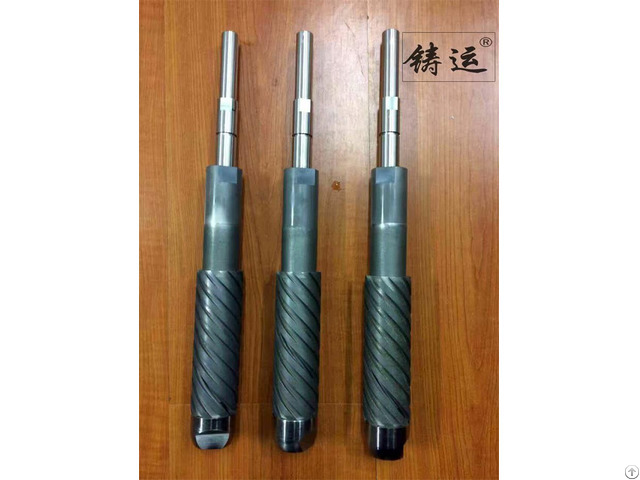 At each pass the tool removes a specific quantity of material and the bore diameter is progressively increased, calibrated and finally finished step by step. 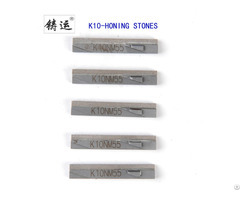 According to the material, the stock removal, the surfance finish and the required geometry, the honing range can include 1 to more than 10 honing tools. Constant quality of the bore Cylindricity<0.01 Surface finish<0.05 Short cylcle time Process reliability, Low workpiece cost. Application areas: Hydraulic valves, distribution valves, Gears, ABS, brake cylinder, supercharger, rocker arms, connecting rod, crankcase etc.